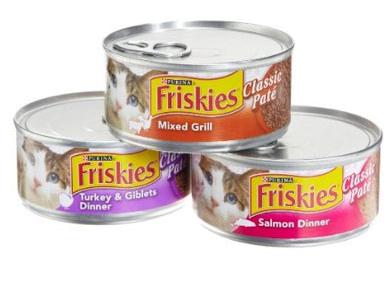 Free Can of Friskies @ Petco!! Scroll down and print out THIS COUPON for a FREE 5.5 oz of Friskies cat food at your local Petco! Coupon expires 12/31/12.